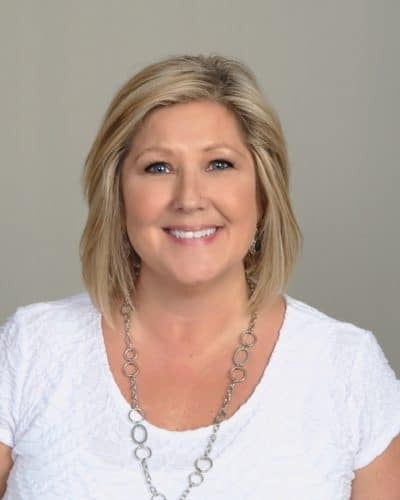 Jody joined Wholehan Marketing in 2018 as a member of the life department and has over ten years of insurance industry experience. She is a graduate of Brown Mackie College, with a degree in Business Management. Jody takes pride in assisting advisors, in finding financial security options, for their clients, with a suitable mix of expert guidance and innovative product solutions. Jody’s hope is to establish a mutual, trusting relationship, one that will continue to grow, well into the future. In her free time, Jody enjoys spending time with her family, community service, family and friend BBQs, gardening and riding her Harley. She is an avid Buckeyes and Steelers fan. Jody resides in Ottawa, Ohio.